Reference letters are mostly directed towards a third party (be it an organization, firm etc.) to push or authenticate the credibility of a friend of a colleague to acquire that particular opportunity which is open. 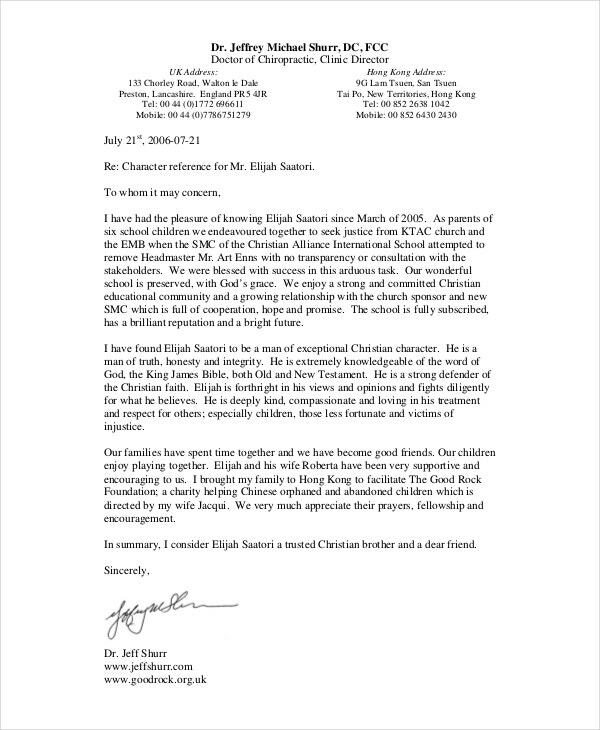 Now, character reference letters are mostly provided by schools or educational organizations to students when the student leaves that particular organization. 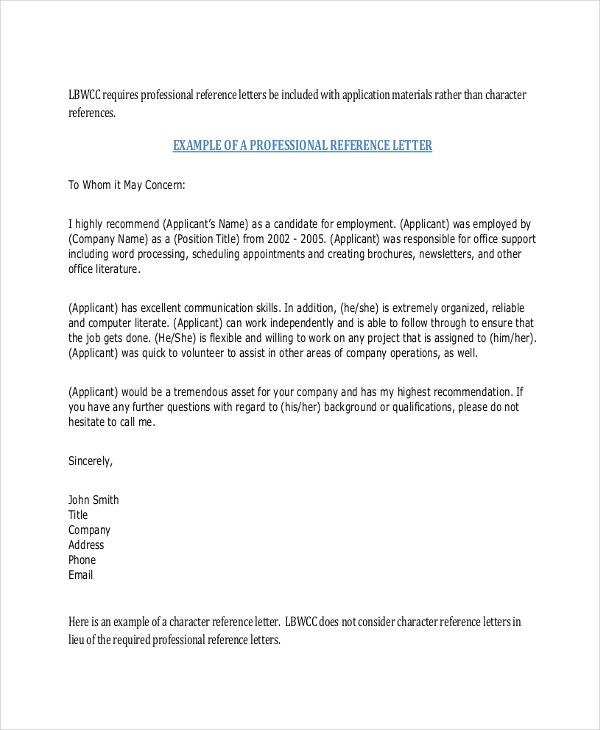 This letter can take the format of a Word document or a PDF file and is used as a reference file for the next level of education or any other professional engagements which the candidate may be a part of, post completion of the educational program. A character reference letter is usually written by someone for you whom you know apart from the work environment. A character reference letter for a friend will contain about the general characteristics of a friend. It is generally used for the purpose of child adoption. It is very useful to land the jobs. It can be used to refer someone to get the jobs. It will be very useful to understand about you and your features in the new work environment. From the Organization’s aspect, it is very important to analyze the person’s features where the employer’s characteristics are given important considerations. At anytime, in order to enjoy some offers which are being provided by any trust or organization, we have to seek the help from any close members. 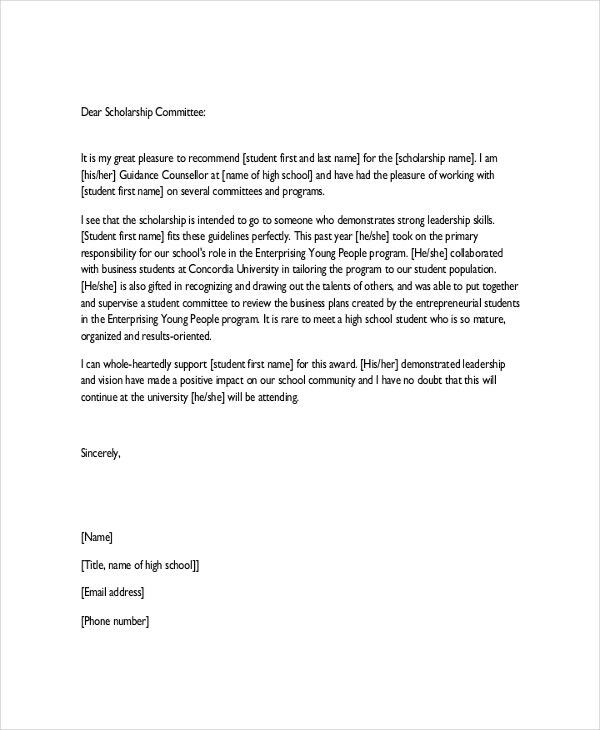 This letter will be useful to you to get the scholarship being provided. As a close member to any person, you can refer them through their characters like objective person in such a way that the person can receive scholarship for their purpose. 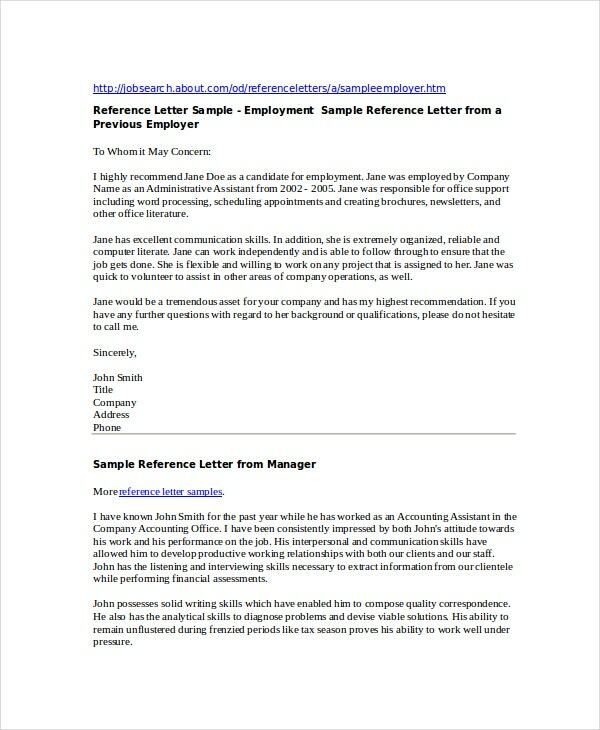 The character reference letter is a letter which is very useful to get jobs in any organization or to get admissions in school or to move to any other countries or etc. This letter will contain about the person’s features. This letter is written by someone for their close relations in order to help through their purpose of seeking you. For example, as a personal friend, you can help your friend to get admission in any colleges. As a manager, you can help your team mate to get any jobs and this kind of letter will describe about the person’s features in terms of work surroundings. You can say like he has achieved medals for good performance and he has received award for effortful work. You can also see Word Reference Letters. The target audience of character reference can be defined as the need of person who wants the reference to achieve anything. This letter is written by anyone to whom who approaches them for personal reference. When a person approaches you to get the reference letter to achieve anything, this will be based on any kinds of relationship between you both. For example, you can be a friend or boss or family member or anything it would be. Based on the relationship with you to the concerned person, you will write about their characteristics. For example, as a friend, you can write about their personal positives and school life and college life achievements, as a boss, you can write about their characteristics in terms of job achievements. The character reference letter has various benefits. In any time, we are supposed to get assistance from any person to achieve anything in our life. To say in practical, when person approach you to get recommendation to get the jobs, as a existing team manager, you can help out them through their positive features in terms of jobs as per your previous experience. 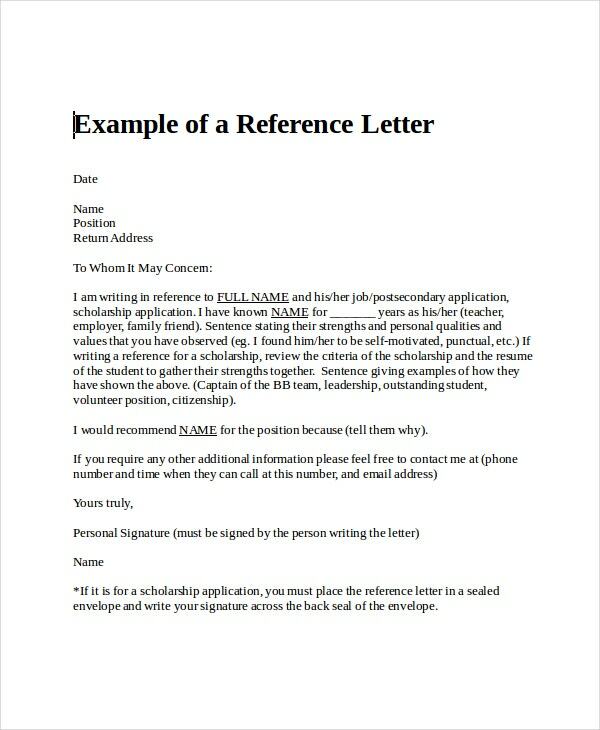 When you want to help any of your friends, you should write the reference letter in proper way. The character reference letter should help your closed members in any way to achieve their objective. You no need to worry, because there are various sample character Free Reference letters templates are available in the internet. You can just download them and then change concerned details. There are various letters for various relations are available via internet. You can just download them and rename the names and addresses and use it. 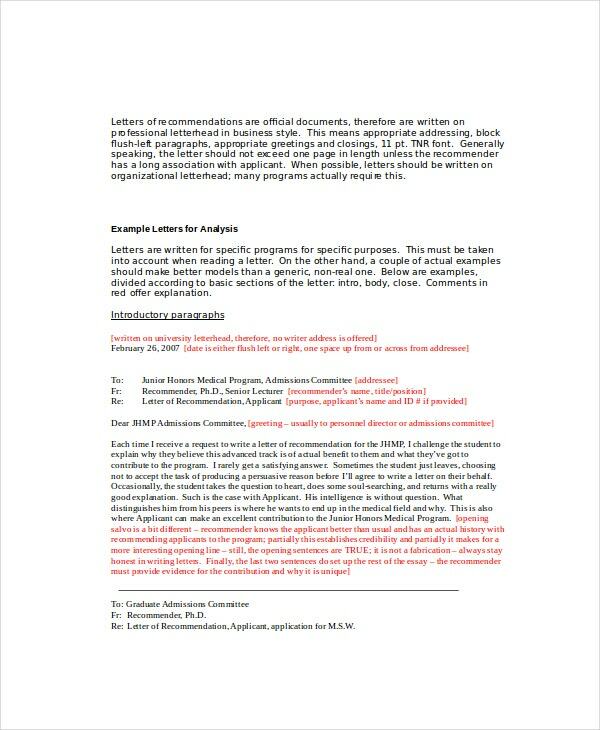 It is concluded that when there is a need to write a reference letter to refer someone to get jobs, you can just download the available letters and use it. The main purpose of this letter is to help anyone to get through their goals. 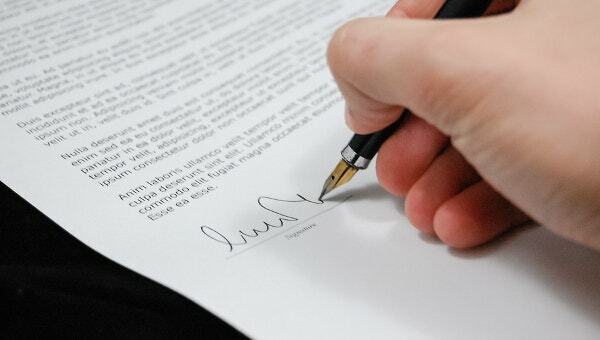 In terms of any relations, you can write a reference letter to the concerned person. 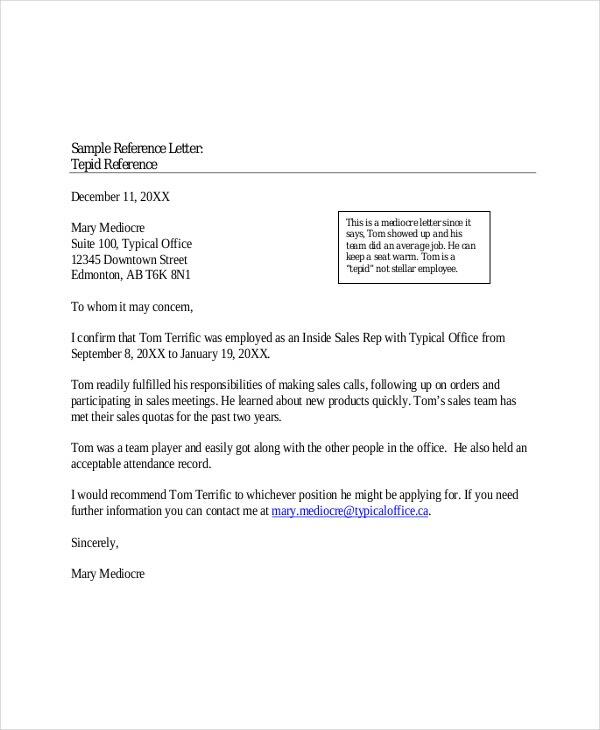 When the reference letter has various roles and responsibilities to the concerned person to achieve their goals of getting jobs or anything it may be. When you want to write a reference letter, you should get the help from existing letters through internet and use it.